One of the major factors in our member’s success is nutrition and we have always been committed to providing them with the best nutritional advice available. 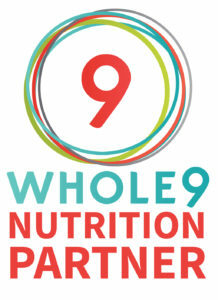 We have partnered with Whole 9 after reading, It Starts with Food. The Whole 9 goal, to help you build a foundation for long-term, sustainable health without gimmicks or quick-fixes, meshes perfectly with our own philosophies on fitness. Just as importantly, we have found that when our members follow the guidelines of this healthy eating lifestyle their results improved. 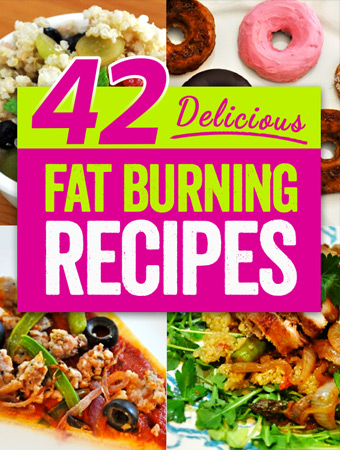 They had more energy, could work out longer, enjoyed faster recoveries from their workouts, lost more fat and gained more lean muscle. Whether you are 8 or 80, Whole 9 will benefit your overall fitness and well-being. We are so committed to your nutrition that every member has nutritional coaching included in their membership.